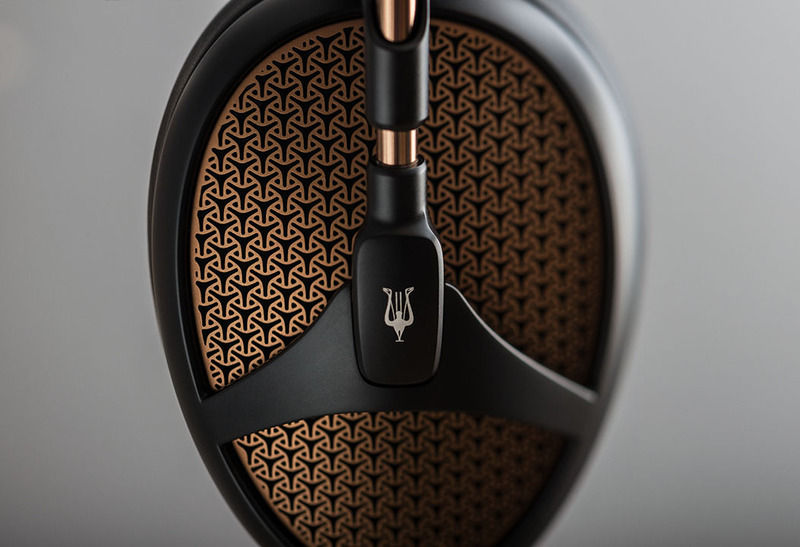 Meze Audio, a high-end audio company developing premium audiophile headphones and earphones, are revealing at RMAF 2018 their new flagship: Empyrean – the first Isodynamic Hybrid Array Headphone. After the successful launch from New York, Tokyo, Munich or London, Empyrean will be available for audition at Rocky Mountain Audio Fest, October 5th to October 7th 2018. 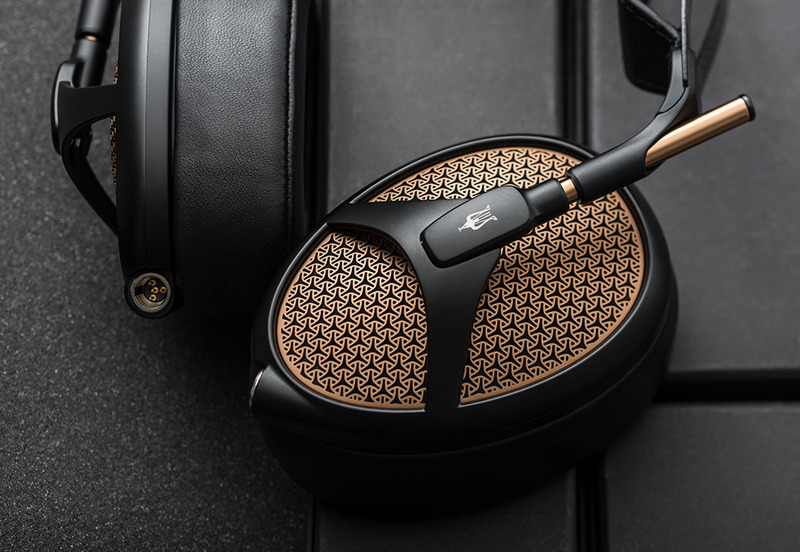 A timeless statement of Hi-Fi, Meze Empyrean is both a sophisticated piece of design, and one of the most technologically innovative planar magnetic headphones. On this project, Meze Audio collaborated with Rinaro Isodynamics – a progressive audio company with over 30 years of research and development experience in the field of planar magnetics and Isodynamics – who created the MZ3 driver, exclusively for Empyrean. 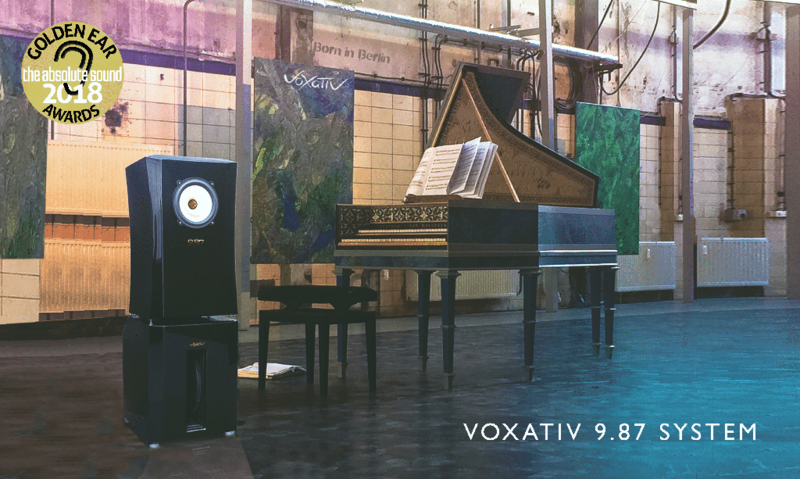 With MZ3, an Isodynamic Hybrid Array Driver, a new standard in planar magnetic audio was established – the first dual shaped voice coil array. The only one of its kind, this unique piece of technology is one of the lightest and most advanced planar magnetic drivers on the market. The MZ3 combines individual switchback and spiral shaped voice coils, allowing sound to be targeted with accuracy around the natural shape of the ear. This provides increased exposure of direct sound wave frequencies over the 10kHz range and improves imaging and localization by decreasing the impact of short wave time delays caused by diffused field reflections. 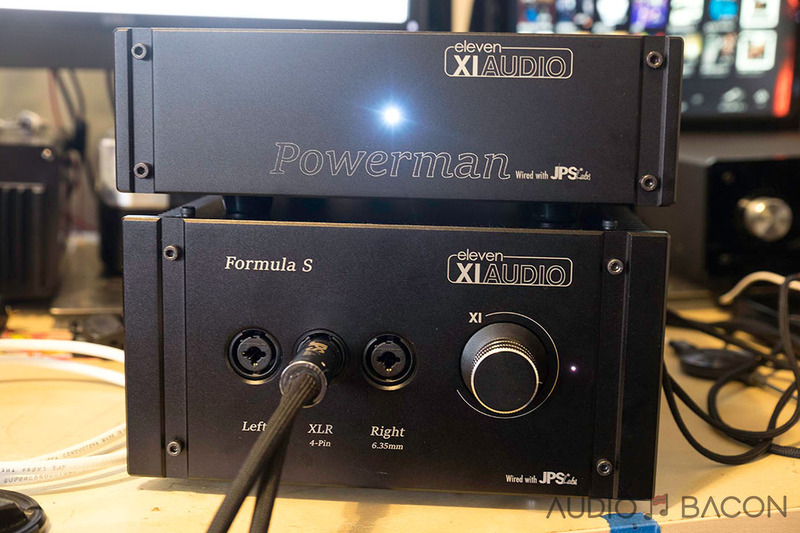 Higher efficiency through weight reduction has been key to enabling longer listening sessions without the pressure point fatigue inherently created by heavy headphones, putting user-comfort at the same level of priority as audio performance. 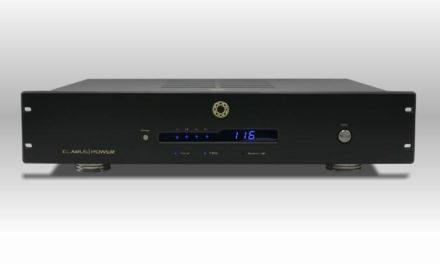 The advances in audio reproduction have been paired with a headphone chassis designed to deliver extended hours of listening pleasure. The total weight has been reduced through usage of lightweight carbon fiber and full CNC machined aluminum, the leather headband employs innovating pressure distribution wings, while the ear pads have an anthropometric design. Meze Empyrean will be available for audition at CanJam RMAF, Stand 76, October 5th to October 7th 2018. I am an Italy music lover ,expat living I China looking for the Meze Empyrean , where to find it/buy it in Asia-China.Really intrigued after see your comment.